In our fourteenth episode, we do a special Dawn of the FunDead for the Cardboard Studios Fundraiser. We also talk about the games we have been playing lately and Quinten has to Feed the Need with Nations: The Dice Game. 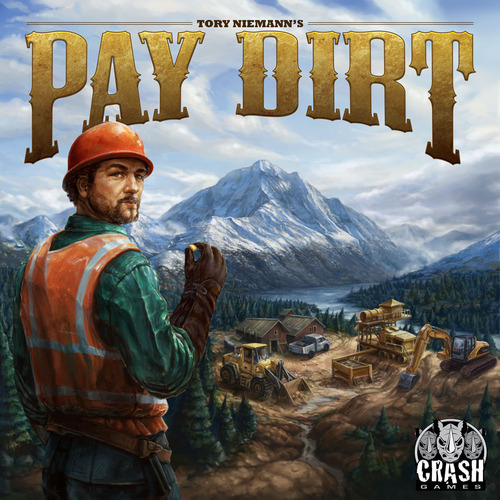 We also review the Alaskan gold mining themed auction and worker placement game, Pay Dirt, and we review the RPG system from Star Wars: Edge of the Empire.